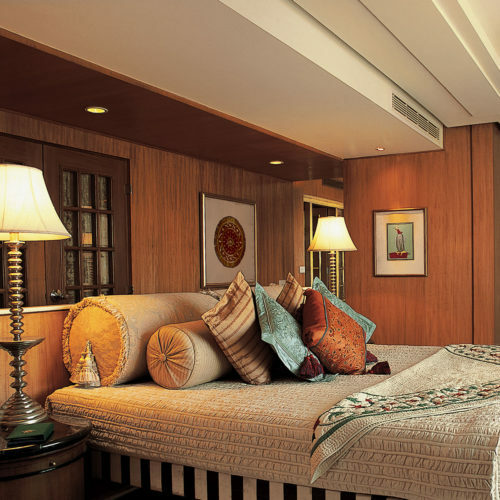 This second 'Vilas' property provides unsurpassed accommodation in Agra. 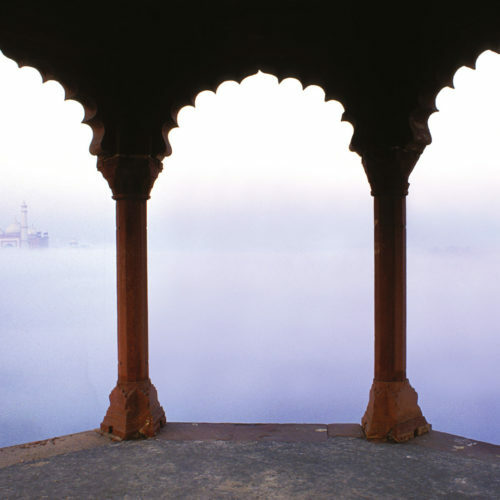 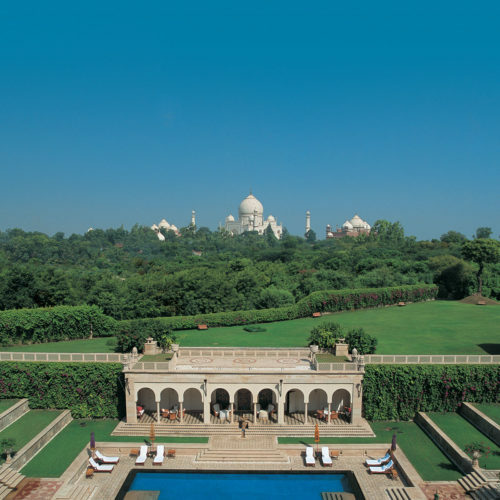 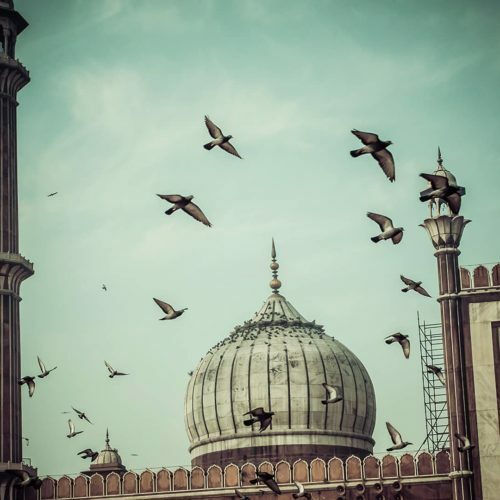 Within walking distance of the Taj Mahal, all rooms have a view of this romantic mausoleum and are stunningly decorated. 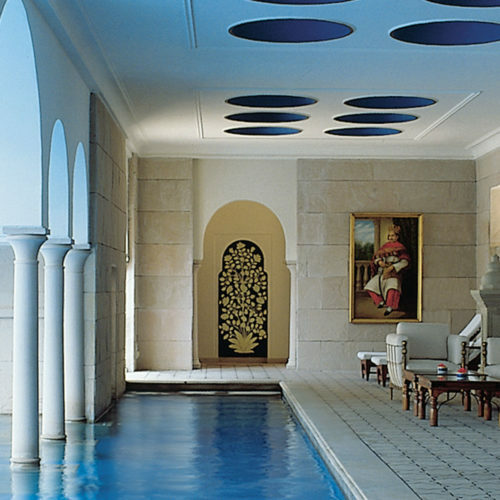 Spacious gardens and large swimming pool provide a welcome relief from the rigours of the city. 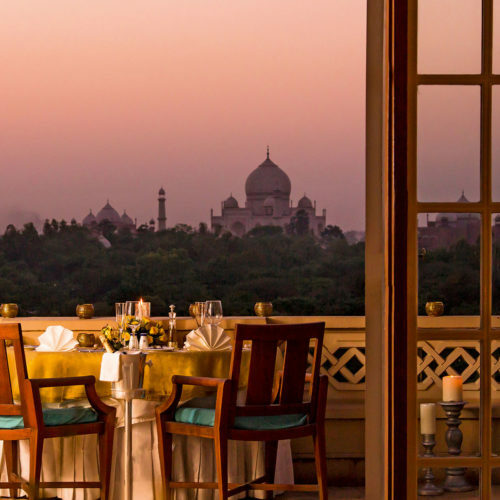 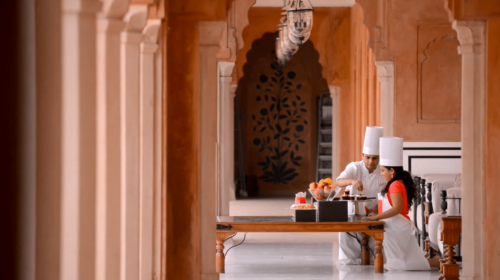 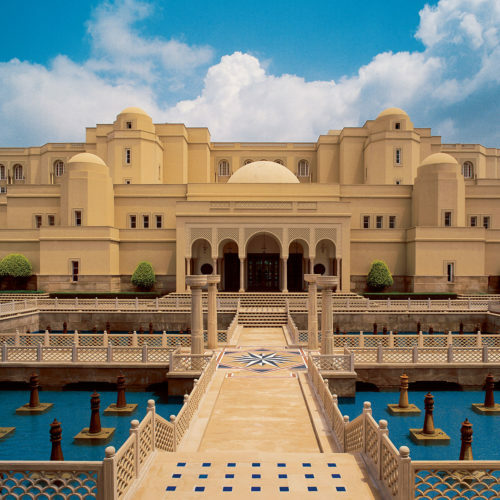 The Oberoi Amarvilas, Agra is a truly beautiful hotel and is listed in our 50 luxurious experiences in India and has also been featured in our article Things to do in Uttar Pradesh: From the Taj Mahal to Varnasi. 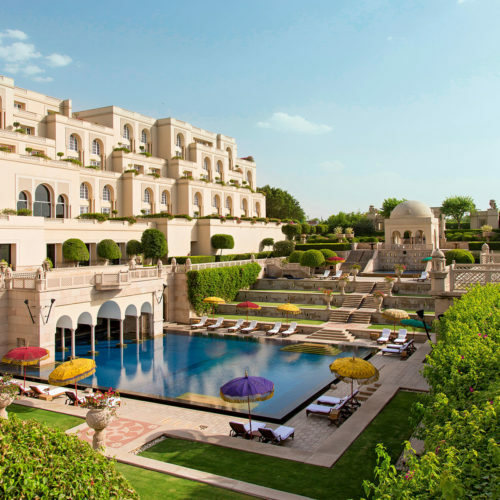 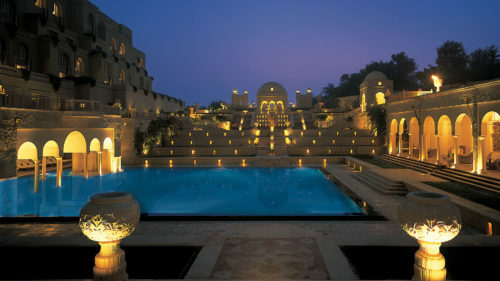 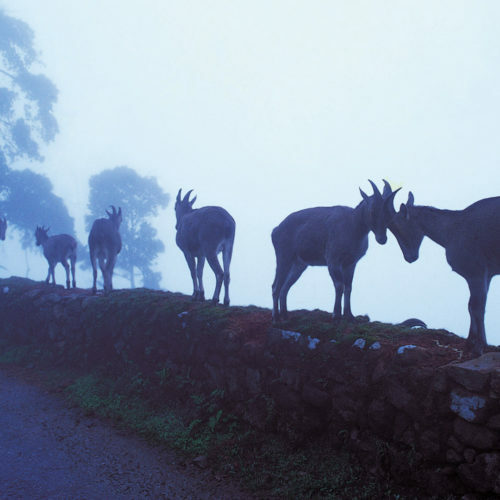 If you're planning a visit, the Oberoi Amarvilas is featured in our itineraries Northern Sights and Nepalese Heights, Jewels of India and Essential India.